AXIS Flight Training Systems is proud to build the most functional and reliable full flight simulators (FFS) available anywhere. The same advanced technology that facilitates simple and trouble-free operation also enhances reliability and reduces maintenance. In FFS operation there are two essential cost factors – support cost and downtime. Minimizing downtime increases availability. At AXIS, we address this from the start with applied maintainability engineering validated by a maintainability assessment process. AXIS Reliability Centered Maintenance (RCM) deploys online monitoring, trend vectoring and FMEA to determine the proper balance of planned and unplanned maintenance. RCM is focused on preserving overall system function. It prioritizes operation of the system as a whole. It also assesses other activities that comprise an integrated failure management strategy across the entire operation. If a system experiences a problem or fails, during testing or operation, a message to maintenance staff and AXIS is generated automatically. These messages are logged and our engineers run FMEA and root cause failure analysis on them. 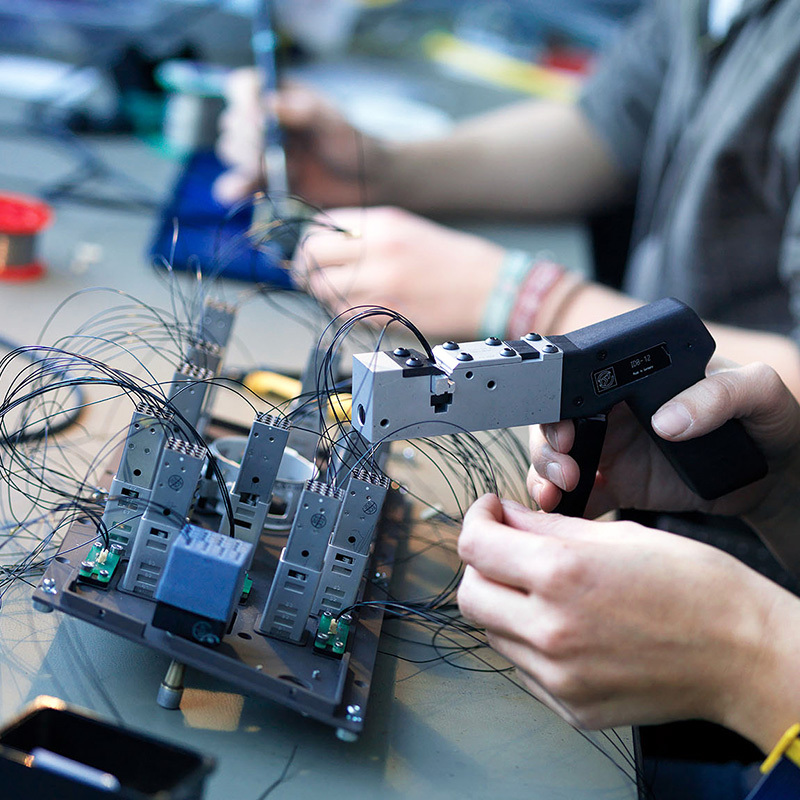 Critical component voltage and temperature are also monitored and logged. If a conspicuous trend is detected this also automatically generates a warning message. AXIS provides a 24/7 online call center, manned by technically capable staff that can help diagnose technical problems and identify appropriate responses. Online monitoring and access to your FSS along with a comprehensive fault database and full documentation facilitate fast, correct answers. In the unlikely event that onsite support is required, it is provided in the first instance by regionally available support staff and backed up by factory technicians and engineers if required. 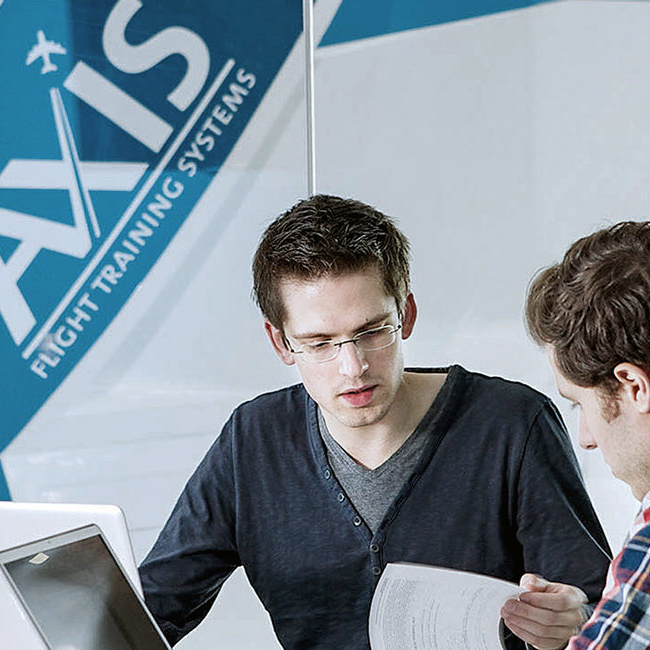 The AXIS design philosophy means that even staff of limited technical background can be trained to maintain the simulator. This not only means access to more staff, but also limits the costs involved in retaining only higher-level technicians. 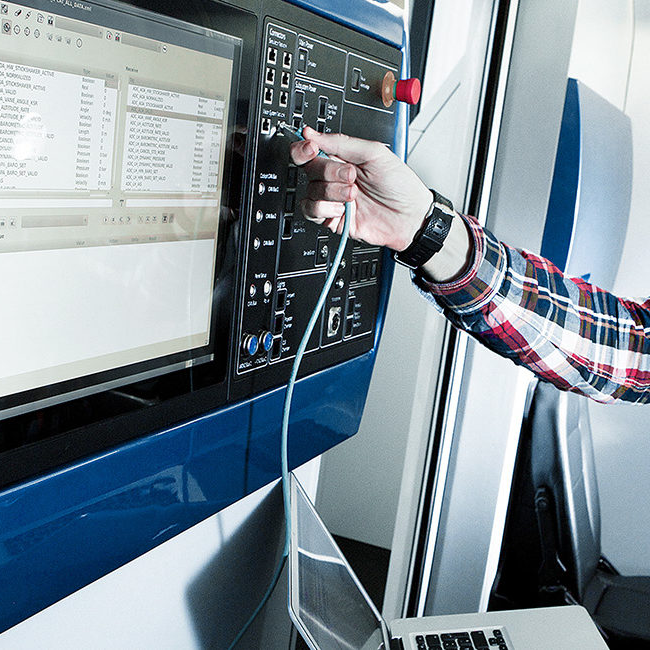 For our customers’ maintenance staff, we offer a unique Maintenance CBT (computer based training). This covers every aspect of AXIS FFS maintenance, be it operational safety, hardware or software and software tools. Included in the CBT is a learning management system for quick assessment of progress and results. AXIS uses more COTS parts than any other simulator manufacturer. These parts are industry standard, and many are de-rated. We also provide our customers with an electronic database of all parts used in the FFS including drawings, part specifications, and part manufacturer contact data. 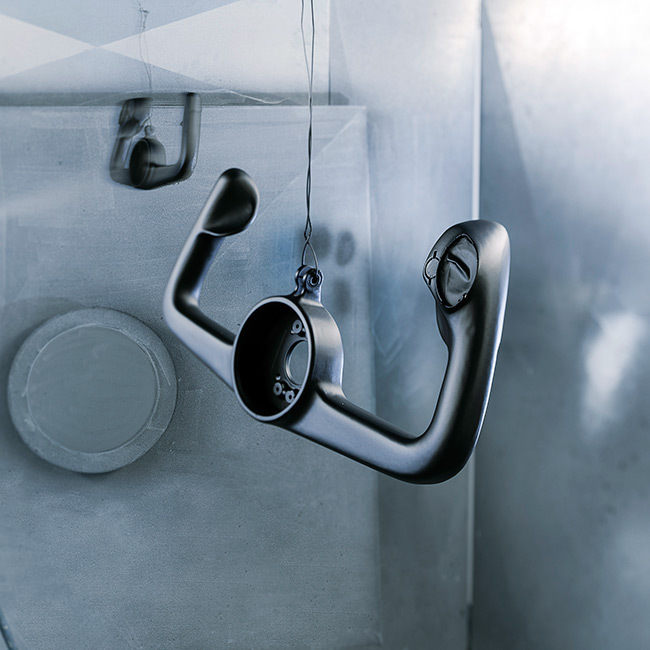 AXIS manufactured simulated hardware replacements can be made available with faster turnaround time than industry standards. At AXIS, we believe that services and support are essential elements of customer success and satisfaction. Download our brochures to learn all about our service offerings, from advanced and remote solutions to on-site installation and consulting. 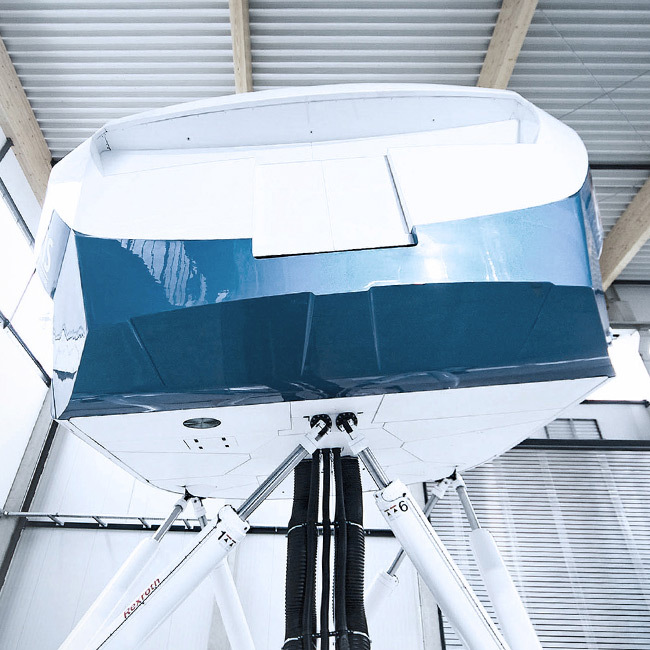 Everything you need to know about AXIS Full Flight Simulator, a complete overview of its most advanced features, functions and technical specifications.